The Crystal Cove State Park, located in Newport Beach, provides you with 3.5 miles of beach and over 2,000 acres of undeveloped woodland, which is perfect for horseback riding and hiking. Offshore, the waters are designed to be an underwater park. for swimmers and surfers. There are also sandy coves and nifty tidepools to explore. Offering you sand, rocky reefs, ridges, canyons, and a lot to do with your time, Crystal Cove ensures that you never find yourself looking for something to do. The park also features a couple miles of Pacific coastline, wooded canyons, open bluffs, and plenty of water. Giving Newport Beach more room for opportunity, the park continues to be great for swimming, surfing, or enjoying the sun. 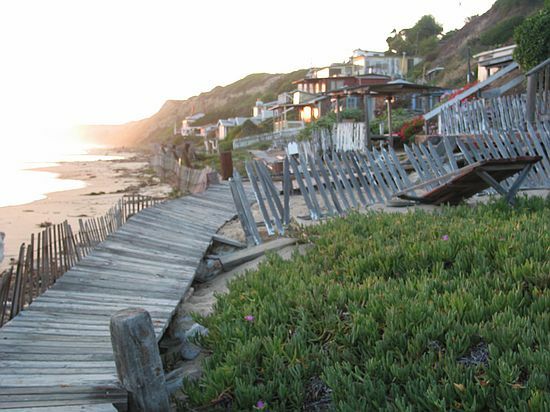 During the winter months, Crystal Cove State Park Rangers offer nature hikes. This makes winter fun, for anyone who visits the park. Offering you plenty to do and see year round, Crystal Cove State Park adds more reason to visit or return to Newport Beach.